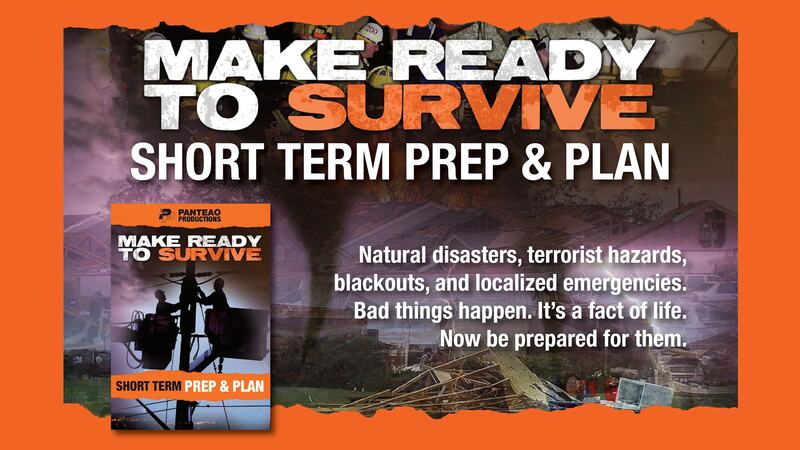 Short Term Prep & Plan helps you prepare for the events that most people will encounter multiple times in their lives. From short term power outages to weather events that disrupt our everyday lives, these are the things we see all the time on the news but often find ourselves not ready. This video builds upon Essentials of Survival and gets you thinking about building a plan for both you and your family. Instructors Paul Howe, Dave Canterbury, Jim Cobb, Kyle Harth, and N.E. MacDougald walk you through creating a preparedness plan, short term water and food needs, food preparation off the grid, cutting tools, basic first aid and first aid kit essentials, gear to keep in your vehicle, personal security away from home, short term power sources, family and group communications, and more. 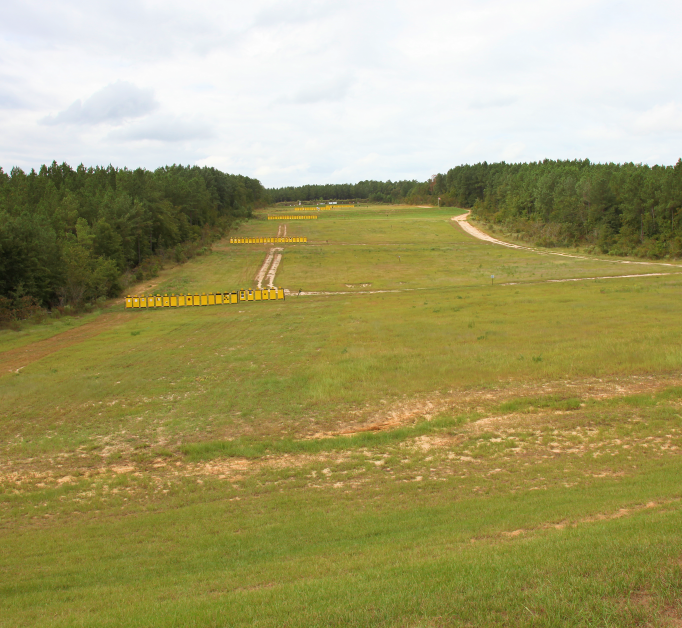 Proper planning, mindset, and this video will help you be ready for the next short term event. This is a good basic guide for individuals with limited backgrounds or experience in survival. The focus is on surviving short-term events that are more common and that last for a week or less. If you are the type who is prepared for some of the nastier worst-case long-term disasters like nuclear war, EMP, or economic collapse, this is not for you but is something you might want to give to less prepared friends and relatives. 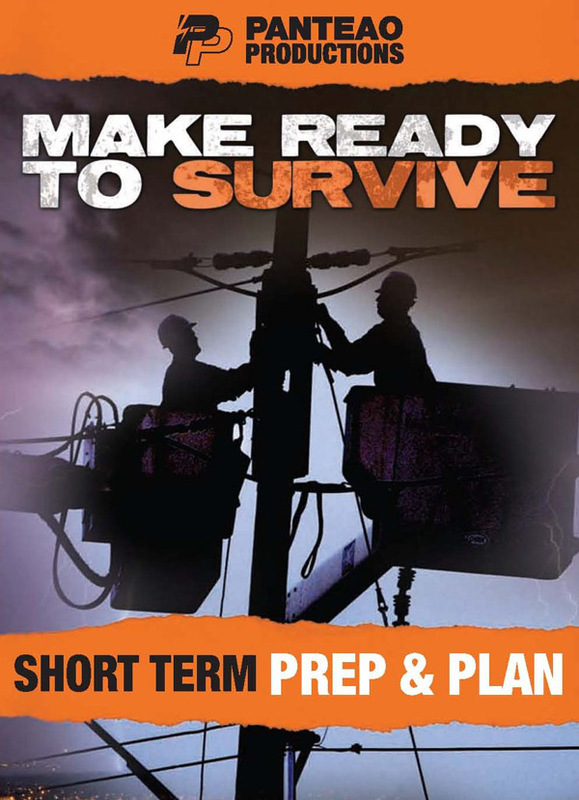 If you are not prepared for short-term events, this is a good guide covering both the gear and knowledge you will need to be prepared for things like power outages from storms or being stranded while travelling. Everyone should have a short term plan…this dvd gets you there. I would highly recommend you share this with your entire family. 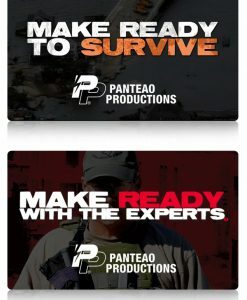 It’s a great eye opener for those who may not have the same spark when it comes to being a prepper or for those that need a place to start. Good start with good ideas for planning and preparing for short term likely events. I would like to see more videos in this catagory. Lots of great information, tips and ideas. Looking forward to watching all the others in the series. This video is a must have for anyone that wants to get a short term plan for yourself or your family.The video gives you a lot to take into consideration and has a lot of great tips for the viewer. 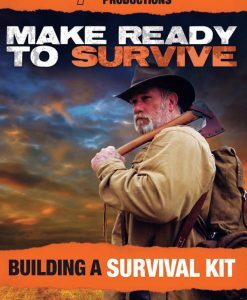 This video, Make Ready to Survive – Short Term Prep & Plan takes many of the concepts that are introduced in the first video (Essentials of Survival) and then greatly expands upon them. The first part of the video talks about having a general survival/emergency/disaster plan and extending that plan so that it covers members of your immediate and extended family (it even goes into what to do with your pets). 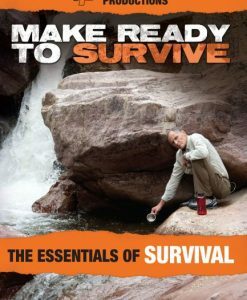 There are also several great sections covering survival food prep and different types of cooking stoves and systems, Axes and Blades, and Solar Energy Systems. One of the expert presenters, Kyle Harth, provides a more in-depth look at first aid kits and essential survival items that you should have in your vehicle. The last part of the video gives tips for personal security when you are away from your home.